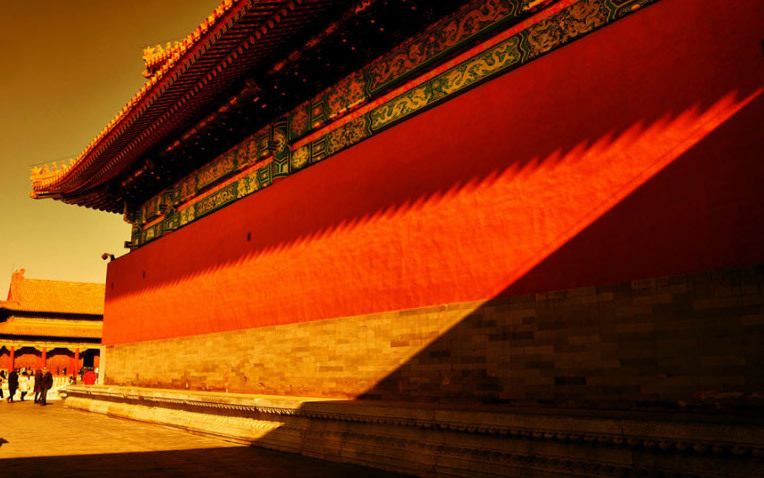 Activities: Explore the history, majestic buildings and treasures in the Forbidden City in-depth in this 4-hour walking tour. 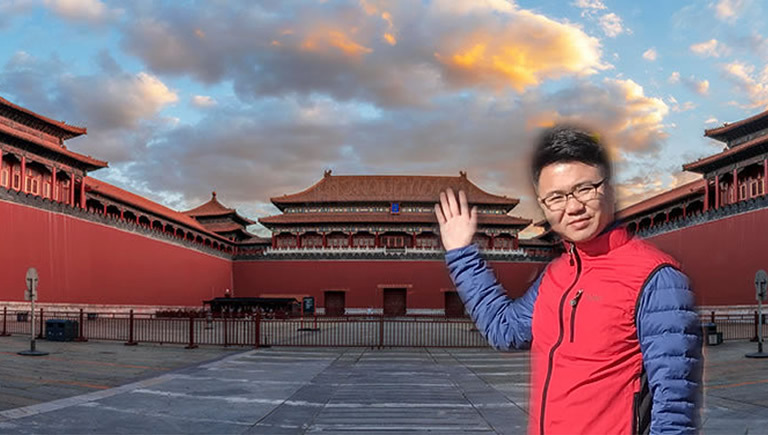 Allow your guide to take you around the West, East and Central line within the Forbidden City to give you an introduction to the world’s largest Royal Palace. Please Note: We will need your full name and passport details upon booking to be able to organise your tickets. 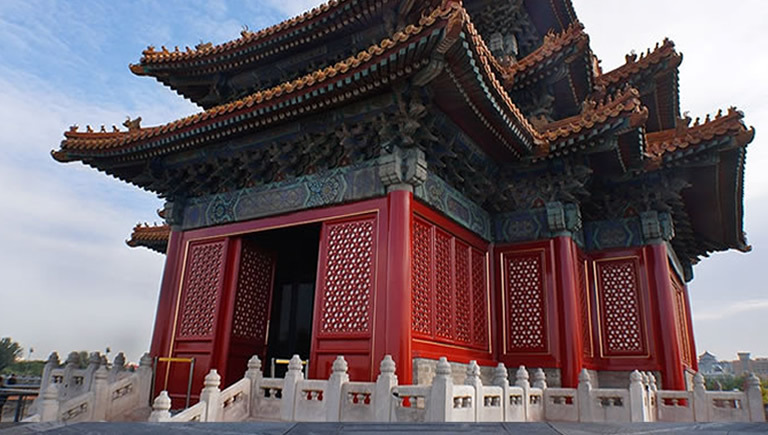 The Forbidden City Discovery Tour will start at the Forbidden City Meridian Gate, where 598 years ago, Emperor Yongle, the third emperor of the Ming Dynasty, was the first person to walk into the center of this imperial building – and became its first owner. Today, we will also walk from here into the Forbidden City and begin to uncover its past. Meridian Gate Viewing Corner: From here, you can not only look down on the magnificent Royal Palace buildings, but also get a closer look at some of the most unique and exquisite buildings in Chinese palace architectural history, for example, the Forbidden City Corner Towers and their 928 columns and 72 ridges. Your guide can explain this architecture and the significance behind it to you in more detail. 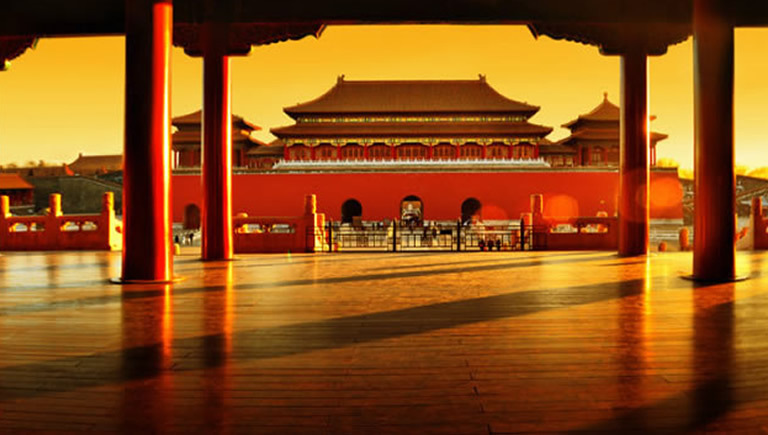 Gate of Supreme Harmony: This is the largest palace door of the Forbidden City. Hear your guide tell you how the Emperor received pilgrims here, held great ceremonies such as Winter Solstice, and gave imperial orders. The Inner Court: These three buildings were the most important in the Forbidden City complex: the Hall of Supreme Harmony, the Hall of Middle Harmony and the Hall of Protecting Harmony. The Hall of Supreme Harmony, also known as the Hall of the Golden Chime, was the emperor’s throne room, where commands from him would be distributed to every corner of the empire. Let your guide explain to you in greater detail how this distribution system worked. 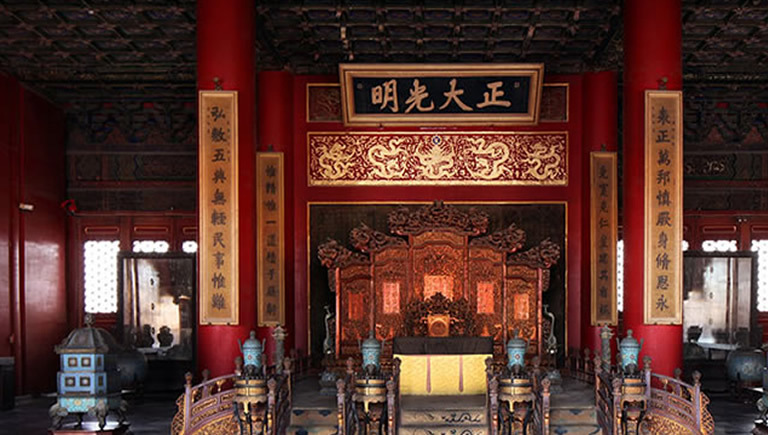 The Outer Court: See the Qianqing Palace, Jiaodai temple and Kunning Palace. It was here that the Chinese Royal family fought for power. 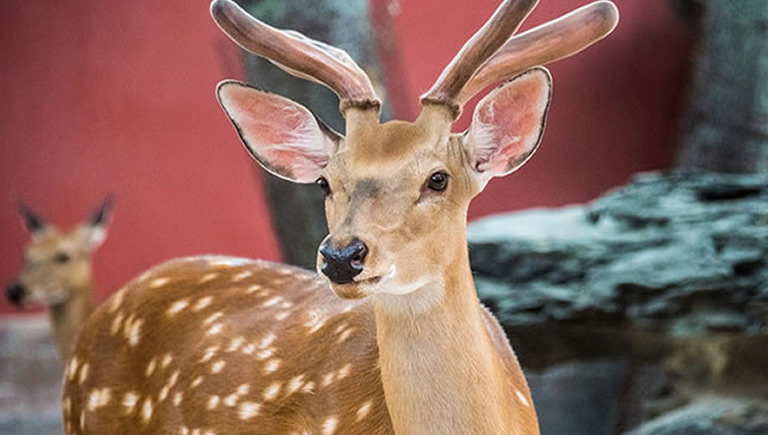 Forbidden City West Road: The Forbidden City West Road, which was once closed, is today open to the public, containing 18 towering ancient locust trees, Tzuning Garden Fawn. Here, you can see the quieter, more tranquil part of the complex and listen to your tour guide explain the life of the Chinese Royal family to you. 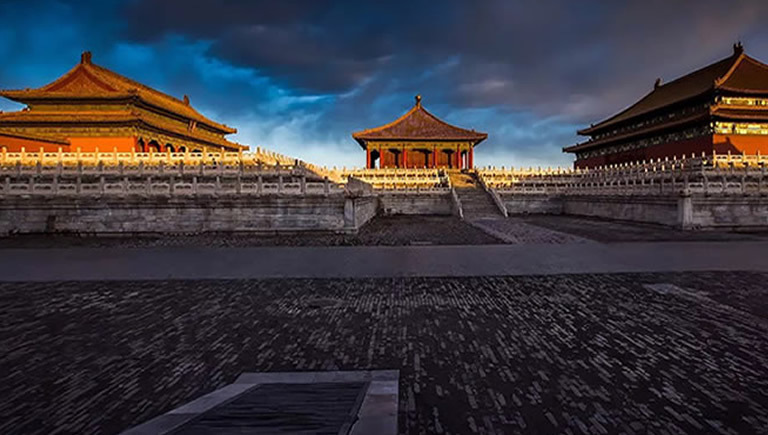 Forbidden City Pavilion: Between the magnificent buildings in the Forbidden City, you can today find the Palace Museum, which contains many ancient Chinese treasures that you can see today with your tour guide. 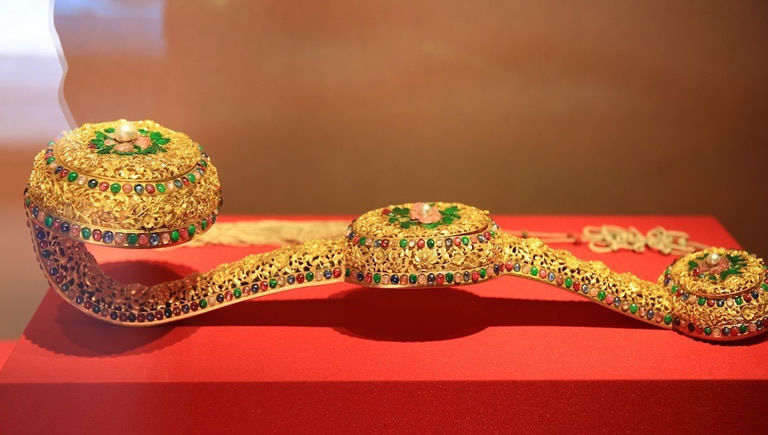 The Palace Museum regularly hosts different themed exhibitions containing treasures for you to feast your eyes upon.